Emmanuel Macron’s team has accused RT and Sputnik of spreading “false information” in the run-up to the French presidential election, once again providing no proof and prompting RT’s editor-in-chief to speculate if his campaign is based solely on anti-Russia lies. “It’s quite flattering, that Macron’s team keep building their election campaign exclusively on lies about RT and Sputnik. That’s not comme il faut, but amusing,” Margarita Simonyan said. 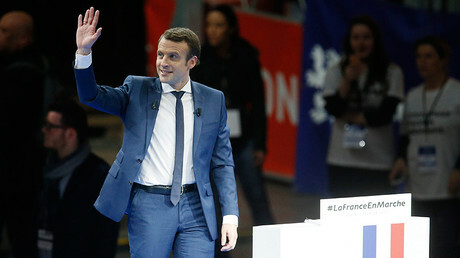 The new accusations from the French presidential candidate’s aide Mounir Mahjoubi came earlier on Saturday in an interview aired on Sky News. “We are accusing Russia Today (RT) and Sputnik News (of being) the first source of false information shared about our candidate and all the other symbiotic ways of working with all these fascist organizations or extreme right news organizations,” Mahjoubi declared. 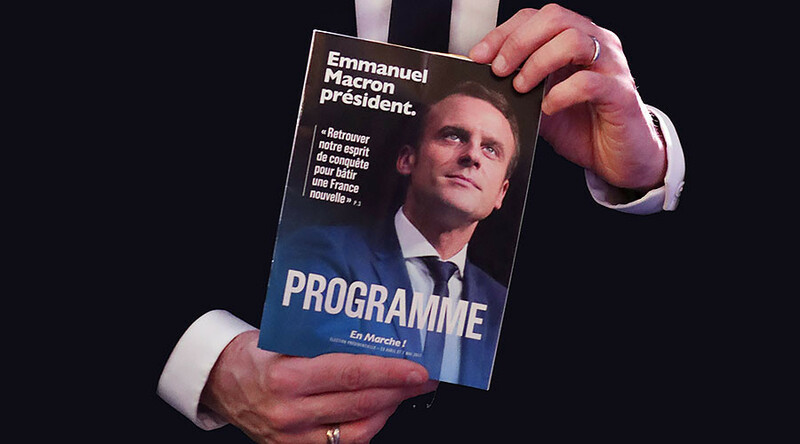 Macron's aide, unfortunately, did not provide any evidence to back his claim, but went on to say that the alleged “fake news” campaign was accompanied by cyberattacks against the En Marche! Party’s main website and its donations page. Mahjoubi did not directly pin the ‘hacks’ on Russian media, the still elusive Russian hackers or the Kremlin, but emphasized that the alleged attacks came at “the same time, during the same period, with the same rhythm” as the alleged “false information” from RT and Sputnik. 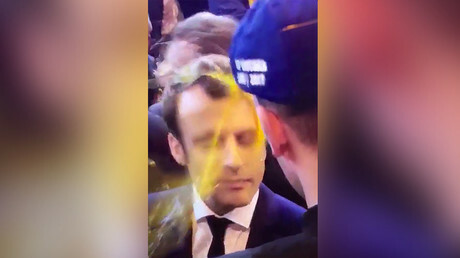 RT and Sputnik have repeatedly become the target of Team Macron’s accusations. In February, the general secretary of En Marche! Richard Ferrand, accused the two Russian media outlets of “spreading, developing fake news” to allegedly “influence democratic life” in France. Ferrand cited a story published in a blog entirely unrelated to RT or Sputnik and never covered by these media as proof. RT and Sputnik dismissed the accusations as appalling, completely unfounded, and aimed at silencing “unfavorable” media. “It seems that it has become acceptable to level such serious charges at RT without presenting any evidence to substantiate them, as well as to apply this ‘fake news’ label to any reporting that one might simply find unfavorable,” RT’s Press Office said in a statement at the time. Ferrand also mentioned “thousands of cyber attacks” on Macron's campaign, without providing any evidence either. The Russian Foreign Ministry spokeswoman noted that with such unsubstantiated statements, Macron’s team was taking a dangerous path and becoming the source of fake news itself. “The news that was cited by Ferrand have no relation to the media outlets which he spoke of. Ferrand became a purveyor of fake news himself,” Maria Zakharova said at the time. Zakharova recalled that the former US presidential candidate, Hillary Clinton, made similar baseless anti-Russia claims during her ill-fated, scandal-plagued campaign, also characterized by leaks of compromising information. “It looks like Macron wants to follow the steps of Hillary Clinton. A very dubious path,” Zakharova said.